Saturday, February 2nd, 2019 Clarke will be hosting its first archery tournament. The Clarke Archery Club is hosting this tournament which will be held in the Clarke High School gym. This event is being held to help the Clarke Archery Club raise funds for equipment and travel to tournaments. Shooting begins at 8:00am and will run all day with the last flight finishing at 5:00pm. Clarke archer's in 4th - 12th grades will be shooting throughout the day along with students from seven other school districts. Other schools competing include: Central Decatur elementary, middle & high schools, Chariton middle & high schools, Creston elementary & middle school, Creston Orient Macksburg high school, East Union schools, Nodaway Valley high school, & Miller Homeschool. In total there will be over 300 archer's competing for individual medals as well as team trophies. Concession stands will be available for breakfast, lunch, and snacks. Please come out and support Clarke Archery. Admissions: $5 adults, $2 students. The Clarke Archery Club is part of the National Archery in the Schools Program(NASP). Archery is available to Clarke students in 4th - 12th grades. 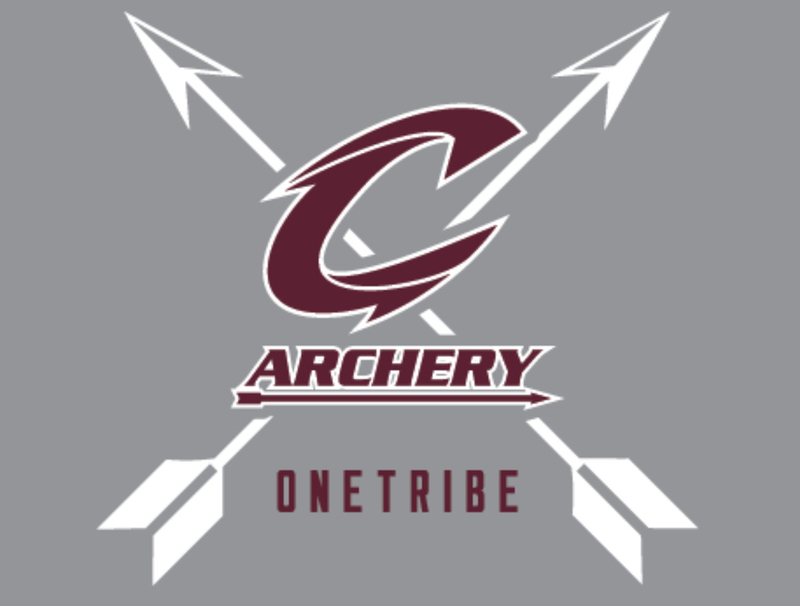 If you are interested in more information about Clarke Archery please contact: Jeff Beener Clarke Archery Coordinator and head coach @ jbeener@clarke.k12.ia.us or (641)342-4221.